This is the new Red Cross Basic Life Support course released in January 2019. The American Red Cross Basic Life Support (BLS) course is designed to train healthcare professionals, public safety personnel and other professional-level rescuers to respond to breathing and cardiac emergencies in adults, children and infants, as well as airway obstruction. The emphasis is on providing high-quality care integrating psychomotor skills with the skills of critical thinking and problem solving to achieve the best possible patient outcomes. Course is taught using scenario-based training and multiple rescuer response. Optional training modules include First Aid, Bloodborne Pathogens, Administering Emergency Oxygen, Anaphylaxis and Epinephrine Auto-Injector, Asthma Inhaler and Using a Tourniquet. The basic course takes approximately 4 hours. 1. Effectively assess an emergency situation and perform a scene size-up. 2. 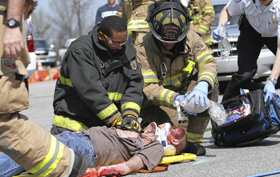 Demonstrate how to check both a conscious and unconscious patient. 3. Demonstrate how to give high-quality chest compressions. 4. Demonstrate how to give effective ventilations to a patient experiencing a cardiac arrest and/or respiratory arrest, including using a pocket mask and bag-valve-mask (BVM) resuscitator. 5. Demonstrate how to effectively operate an automated external defibrillator (AED). 6. Demonstrate how to effectively care for an obstructed airway. 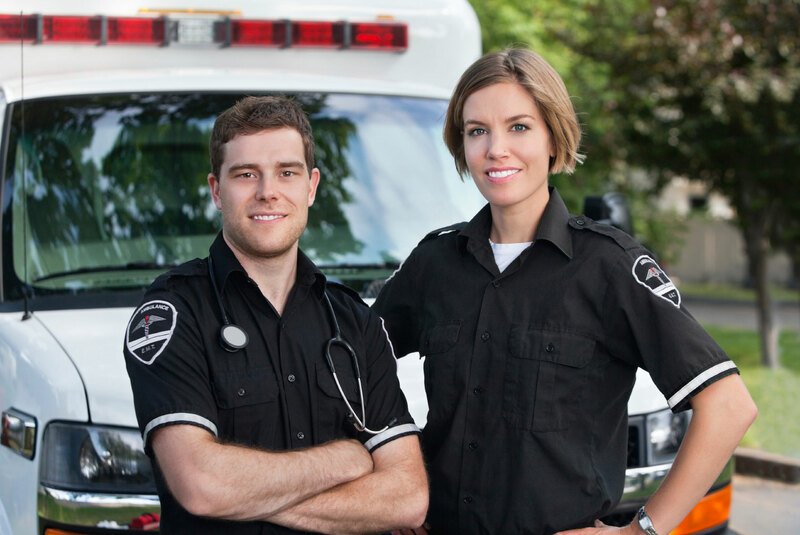 Public safety personnel, such as first responders (law enforcement officers and firefighters), emergency medical responders (EMRs), emergency medical technicians (EMTs), advanced EMTs (AEMTs) and paramedics. Medical personnel, such as pharmacists, nurses, physicians, physician assistants, nurse practitioners, dentists and students entering the field. Members of emergency response teams, such as athletic trainers, corporate response teams, security personnel and ski patrollers.